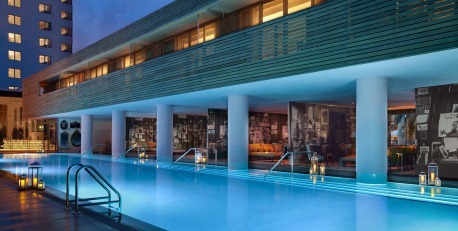 SLS Hotels is part of sbe, a global lifestyle hospitality company that develops, manages and operates award-winning hotels, restaurants and nightlife. Already a proven leader in Southern California, sbe has expanded several of its flagship brands, including Katsuya, The Bazaar by José Andrés, Hyde Lounge and SLS Hotels, to Miami and Las Vegas, and will soon be arriving in Seattle and Bahamas. We are always looking for new, talented hospitality professionals to grow with us. Receive email notifications and browse open career opportunities for SLS Brickell. View the current career opportunities for SLS Beverly Hills, SLS South Beach, SLS Baha Mar and upcoming SLS Hotels. 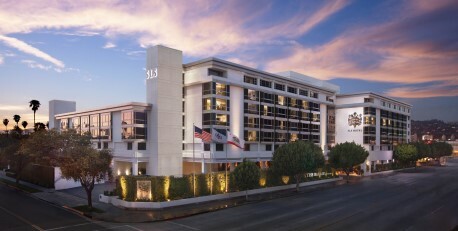 View other career opportunities with Starwood Hotels for SLS Hotel Beverly Hills.